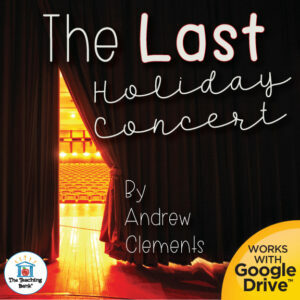 An entertaining and thought-provoking book to use in the classroom during the holidays is The Last Holiday Concert by Andrew Clements! For Hart Evans, being the most popular kid in sixth grade has its advantages. 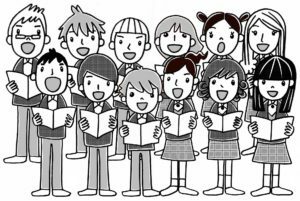 Kids look up to him, and all the teachers let him get away with anything — all the teachers except the chorus director, Mr. Meinert. When Hart’s errant rubber band hits Mr. Meinert on the neck during chorus practice, it’s the last straw for the chorus director, who’s just learned he’s about to lose his job due to budget cuts. So he tells the class they can produce the big holiday concert on their own. Or not. It’s all up to them. And who gets elected to run the show? The popular Mr. Hart Evans. 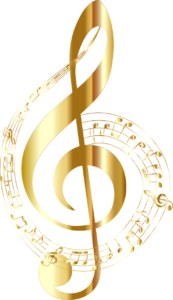 Hart soon discovers there’s a big difference between popularity and leadership, and to his surprise, discovers something else as well — it’s really important to him that this be the best holiday concert ever, and even more important, that it not be the last. 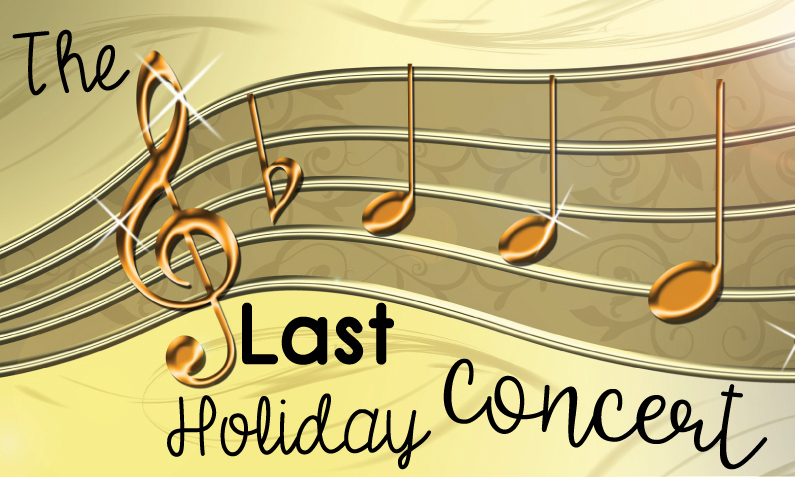 The Last Holiday Concert is a great book to help students develop greater empathy for their teachers and the challenges they face. It also helps students see that things aren’t always as easy as they seem and problems may not always have simple solutions. Work this fantastic, classic children’s novel into your classroom during this holiday season. You and your students will not be sorry! 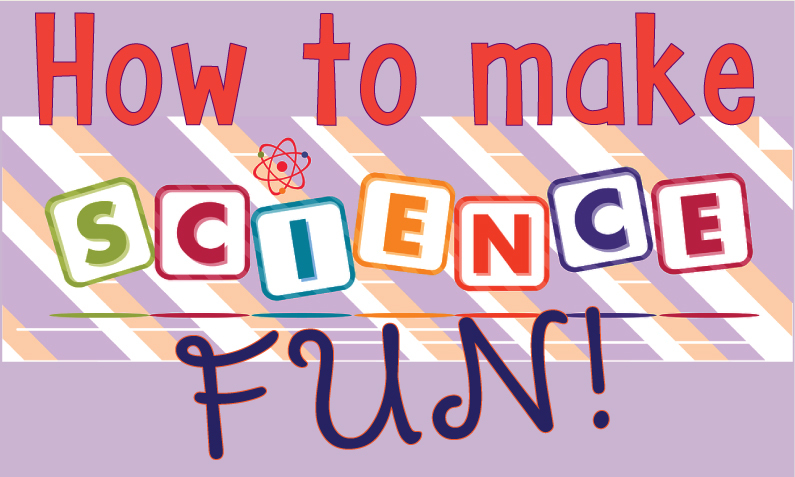 How to Make Science Fun? In primary grades, science is taught within the context of a unit. The students learn the concepts by DOING things, it is fun, interesting, and engaging. 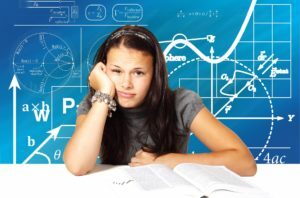 Hit the intermediate years and it becomes a system of memorizing vocabulary and reading from a textbook. The fun is removed. WHY? 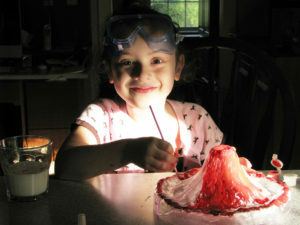 Science curriculum has the potential to be exciting and interesting. Why doesn’t the curriculum reflect that? I know many have created and adapted the science curriculum to better meet the needs of your students to make it more interesting and engaging. Please share some of your suggestions in the comments section and please share links to great ideas and products that you’ve found to be effective! 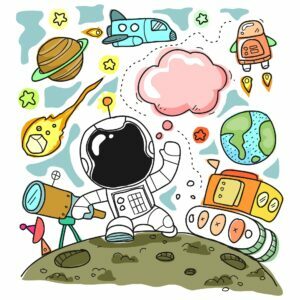 Let’s get these exciting lessons into the classrooms around the country to make science FUN instead of boring! 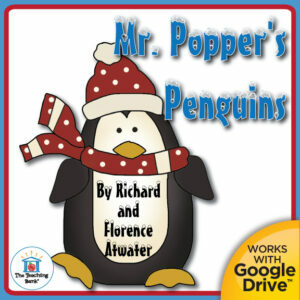 One of the favorite novel units that I did during the year was Mr. Popper’s Penguins by Richard and Florence Atwater! Mr. Popper spends most the year painting or papering walls for the people of Stillwater. He gets to take a break during the winter and explore his real passion, the Antarctic–at least in books! Mr. Popper resigns himself to this quiet life until one day a mysterious package arrives from his favorite Antarctic explorer, Admiral Drake! Pretty soon the Poppers have a house full of penguins, an ice rink in the basement, and an ever-increasing bill for raw fish and canned shrimp. Mr. Popper comes up with a creative and hilarious way to pay the bills! The book is chock full of hilarious situations that make kids laugh and their imaginations soar! 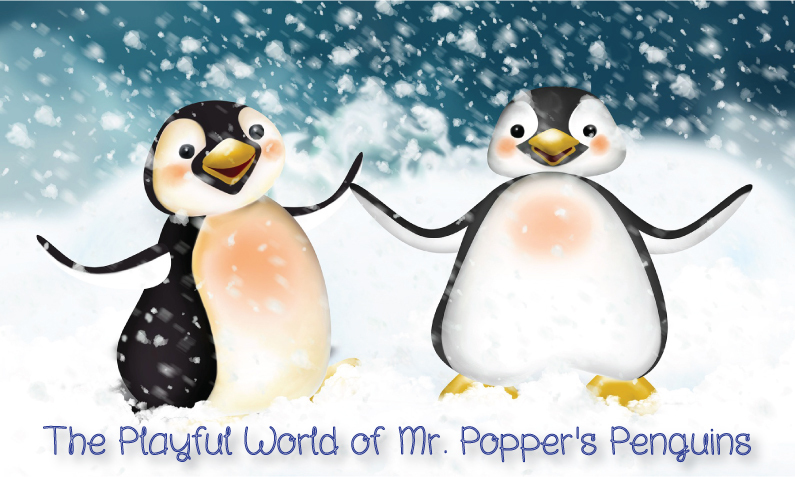 Mr. Popper’s Penguins is a fun read and I highly recommend it for classroom or home use! Miss Giraffe’s Class had a link up a couple years ago devoted to what TpT has brought to our lives. 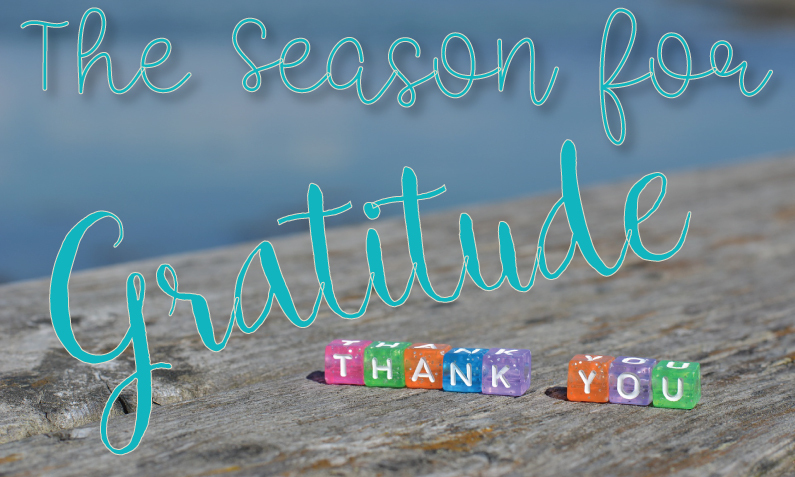 It’s worth sharing again as we draw on this season of gratitude. One of my favorite things to do as a teacher was to create and teach novel studies. I loved to spark that interest in real, whole books in my students, many reluctant readers who didn’t have ready access to chapter books. After the birth of my second child, way back in 2003, I came up with the idea of attempting to sell my novel units on eBay. My goal was to make enough to pay the preschool tuition for my oldest son ($75 month). I was shocked and so pleased that people actually started to buy them. With that interest, The Teaching Bank was born. 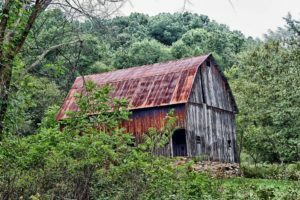 Over the years I was able to grow and expand to a couple different websites. With my preschool tuition covered my goals grew, save for a family trip, save for Lasik surgery, be able to provide money for extracurricular costs for my kids, etc. These things were all a blessing and I am so grateful for the small success I had. In June 2010, all that changed when I found TeachersPayTeachers.com. I discovered the site at the disboards.com (website for planning for Disney trips and just to talk with others who love Disney) of all places. Someone mentioned TpT as being a great place for retired teachers to sell their no longer needed classroom materials. This sparked my interest so I checked it out. TpT gave me a platform to sell my units in a downloadable format instead of burning to a CD and shipping as I had always done. 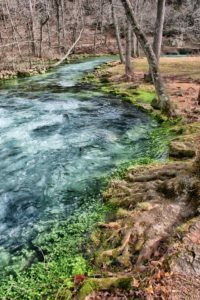 I uploaded my work and the buyers followed. 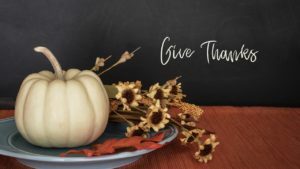 Of course, I am thankful to TpT for the monetary contributions to my family, but an even more important thing, has come out of it, professional pride and a feeling of worth, that I thought were gone for me forever. 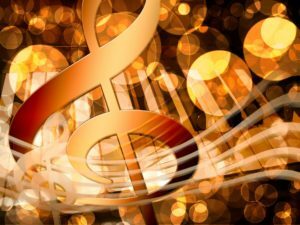 I was forced to leave the classroom due to a rare auto-immune hearing loss that had progressed. I truly enjoyed teaching and even though I loved to be home with my kids, I missed the feeling of productivity and contribution that a professional life brings. TpT came into my life at the same time my kids were in school full-time so I was able to devote much more time and in return I have been given such a sense of purpose and pride that even though I am no longer in the classroom on a day to day basis, I am still touching the lives of students all over the world with materials that I created. 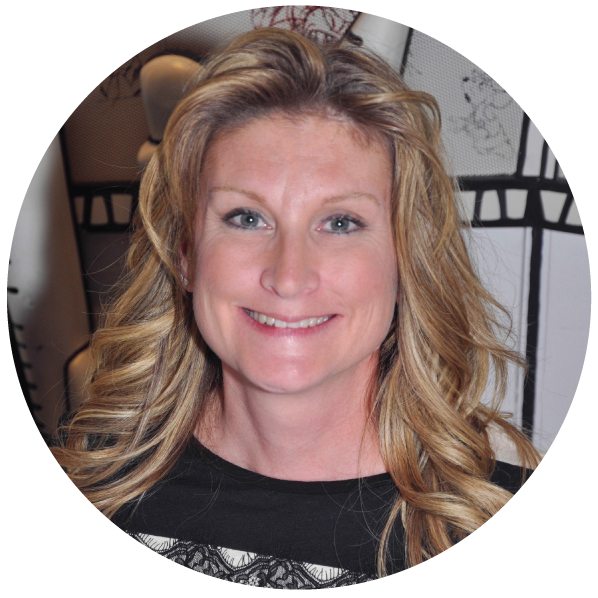 I have been able to work in the education field creating products that I have a passion for despite my hearing loss, and TpT has given me the platform to do that for which I am grateful. 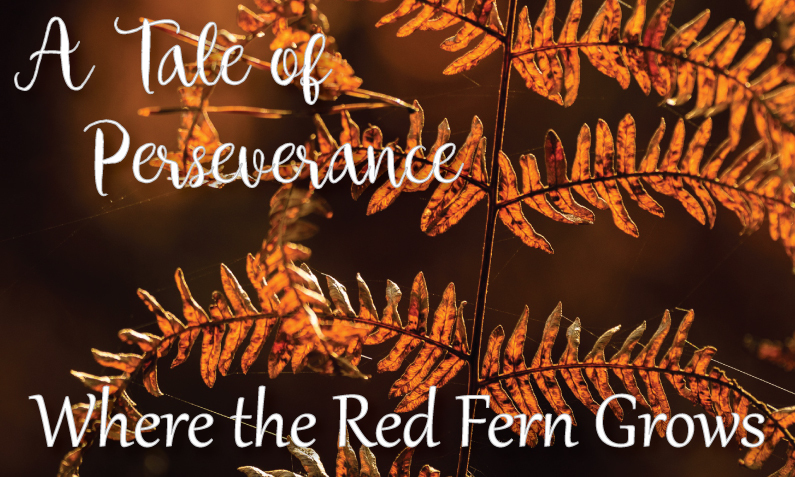 A Tale of Perseverance: Where the Red Fern Grows. Where the Red Fern Grows, written by Wilson Rawls, is a wonderful book to use for a novel study, for literature circles, or book clubs in the classroom. 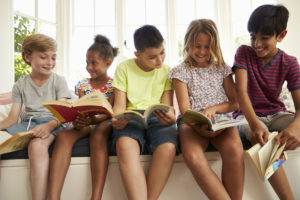 Where the Red Fern Grows, was first published in 1961 and has become a classic favorite to use in the classroom amongst both teachers and students. Billy, Old Dan, and Little Ann – a boy and his two dogs. Where the Red Fern Grows. An exciting tale of love and adventure you’ll never forget. The Cherokee Native American tribe, including the geographic region where the tribe was predominantly found. 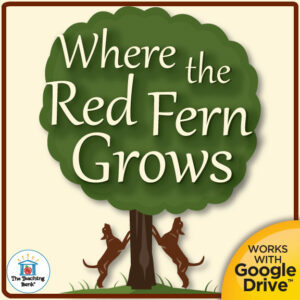 I offer a complete novel study to accompany Where the Red Fern Grows for use in the classroom or homeschool. The unit includes both a printable format and a Google Drive™ format for use in a paperless classroom or with Google Classroom. This is a great novel to use in the classroom to help show students the power of setting a goal and working with all your might toward achieving it. A touching story to see how perseverance will overcome adversity. 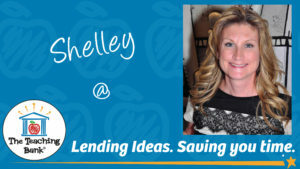 I’m Shelley from The Teaching Bank. I have taught 3rd, 4th, and 6th grades. My goal is to provide lessons and units for K-12 that are practical and ready to teach with minimal prep needed. National Therapy Animal Day is Approaching! Who Cares if You’re a “Loser”?